After the success of Your Magic Touched Me and Your Magic Touched Me: Nights, there were a lot of people figuring that Ryan Nagata needed the lovable Shizuki Thornburg to crack prime time again. But those people are morons... and wrong. 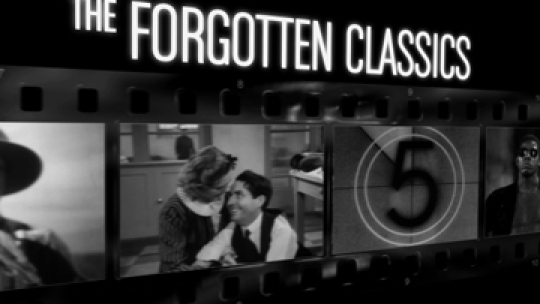 In The Forgotten Classics, host Jeff Davis takes us back in time through the hidden cinematic gems you've never seen. In the premiere episode, host Jeff Davis presents an unknown George Romero zombie film that predates Night of the Living Dead.